So, you’ve reached that time in your life where you need to pick out a new family car. You know you need more space, and you know you want a safe car for you and your family to ride in, but beyond that you’re not really sure where to get started on your search. To help give you an idea of what’s out on the market currently, we’ve pulled together some of the best family-friendly cars that are currently available on the market for all types of budgets. 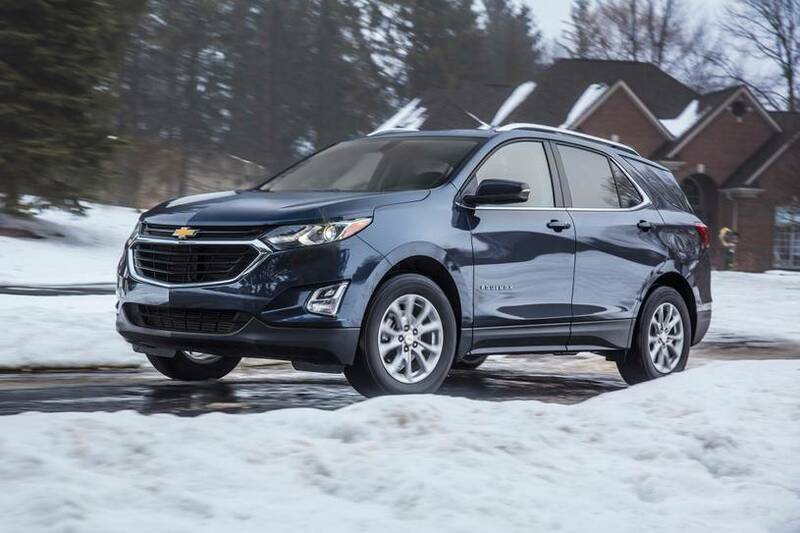 Chevy once used the slogan, “Like a Rock.” Today we can say that as a family car, the Equinox actually rocks. It’s large enough to seat a family comfortably, it gets great fuel efficiency (up to 32 miles per gallon on the highway), and a lot of standard features like push-button starting and three 12-volt power outlets. Top those features off with touch-screen infotainment systems and capabilities to operate as Wi-Fi hotspots and this compact SUV is sure to be a hit with smaller families. And, don’t forget the budget-friendly price starting at $23,800 for the base model and five-star safety rating from the National Highway Transportation Safety Administration in overall front, front driver side, and front passenger side crashes. 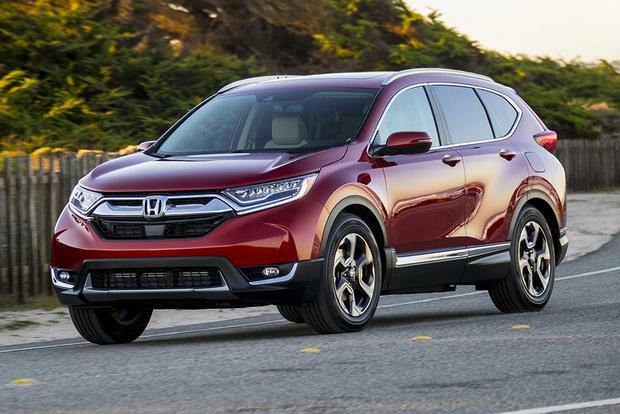 Another compact SUV, the CRV is a great fit for a tech-loving driver. While the car is more on the compact side, the interior is still spacious and roomy. And, bonus perk: It’s a fun car to drive. There’s also plenty of storage space for carrying around sports gear, stroller gear, and whatever else you need to haul around in the trunk. If you need additional cargo space, you can give yourself even more space by easily folding the seats. The CRV is also a fun car to drive, especially since it doesn’t drive like a large SUV or minivan. And to add to that, it gets great gas mileage – offering up to 32 miles per gallon. Even more important, the Honda CRV is an IIHS Top Safety Pick for 2018 when equipped with front crash prevention and specific headlights, making it a safer options for small or younger families. 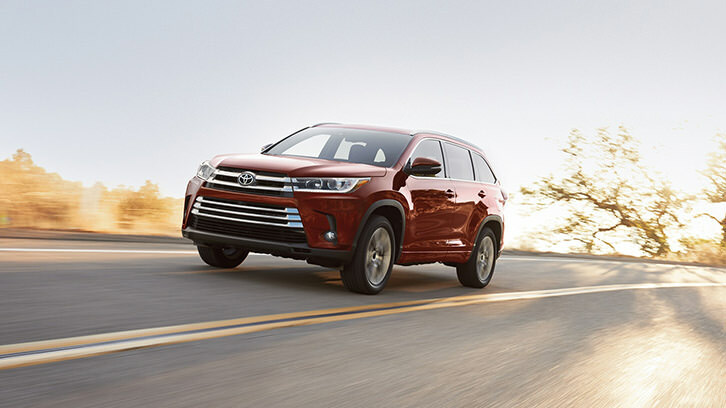 A midsize SUV, the Toyota Highlander is a great choice for family friendly cars in today’s market. Not only is at an IIHS Top Safety Pick, but it also offers a ton of features ideally suited for family travel. You have a wide range of engine options to choose from, including a gas-saving hybrid and a V6 for added power. You’ll also find an adequate amount of storage space, third row seating to accommodate growing families, and the outstanding value and reputation the Toyota name is famous for. 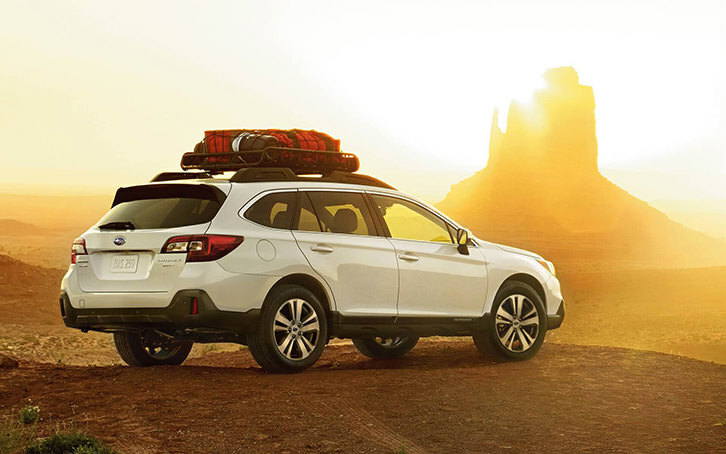 The all-wheel drive Subaru Outback is another family-friendly vehicle that’s versatile enough for all types and sizes of families. All models are equipped with roof rails and integrated crossbars to help carry things like bikes and kayaks for the family, and while also offering plenty of room in the trunk. The Outback is a comfortable family ride that offers plenty of passenger room and controls that are easy to operate. Not only is it a great choice for family usability, it’s one of the safest cars on out on the road today. The crossover SUV also gets outstanding gas mileage making it a budget friendly addition to your growing family. Well, we were bound to come across a minivan at some point on this list. 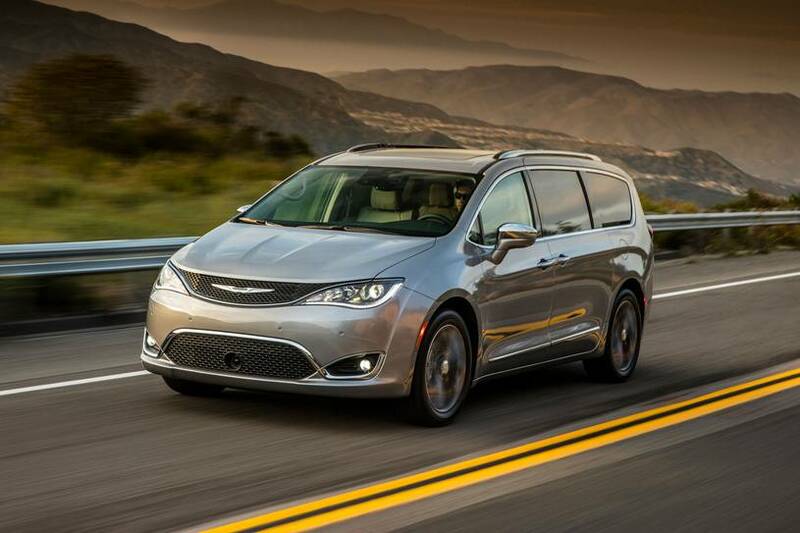 But if you’re ready to really commit to a family car, one of the most practical ones you’ll find on the market today is the Chrysler Pacifica. The hybrid version of this model gets 32 MPG of combined fuel economy, features front wheel driving, and offers the unique ability among minivans to plug-in for 33 miles of driving using electricity alone. A drawback of a lot of minivans is that there isn’t much trunk space. Another thing that sets the Pacifica apart among minivans is the huge space behind the third-row seating for storing. While the standard Pacifica can carry up to eight people, the Hybrid version carries a maximum of seven people, but most people find the fuel savings a money-saving sacrifice. Top it off with a lower price point than many large and mid-sized SUVs and you have an affordable family-friendly option to consider. With a backseat sized just right to accommodate up to two car seats, the Malibu offers a family-friendly car that is just right for small and/or growing families interested in something that takes up a little less space than the average SUV or minivan. In addition to the standard Malibu, there is an available hybrid models that offer great gas mileage. 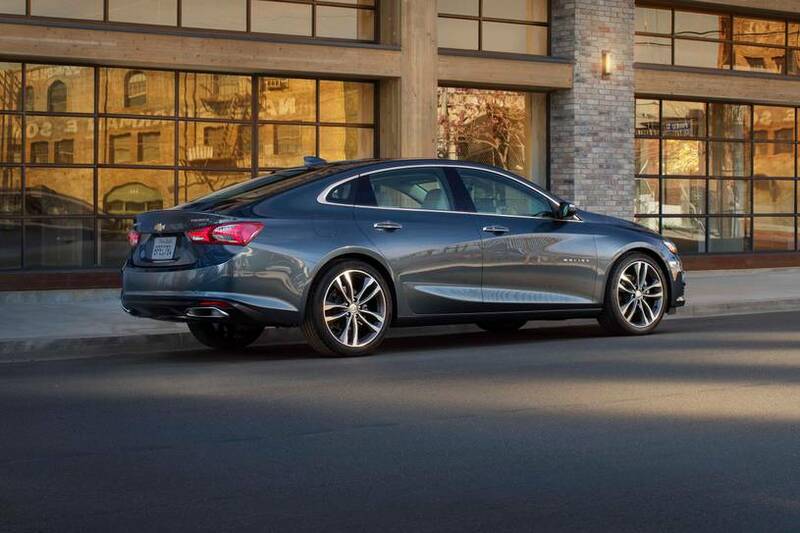 As a sedan, you may not think that the Malibu is a right fit for your family. But it offers a surprisingly roomy interior, has responsive handling, and it all comes at a very affordable price. The roomy trunk and numerous safety features are ideal for families, and the ease of getting into and out of the vehicle makes it a great choice for parents of smaller children in car seats. The Malibu is also an excellent car to consider when you’re handing keys over to a teen driver. Regardless of which car you pick, you’re going to need car insurance for it. 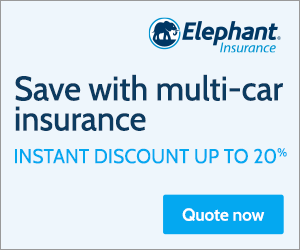 Something that a lot of drivers overlook or may not even realize is the potential discounts that are available for their car insurance premiums when they add another car to their policy. More cars means more bills and payments, but it shouldn’t mean overpriced car insurance. 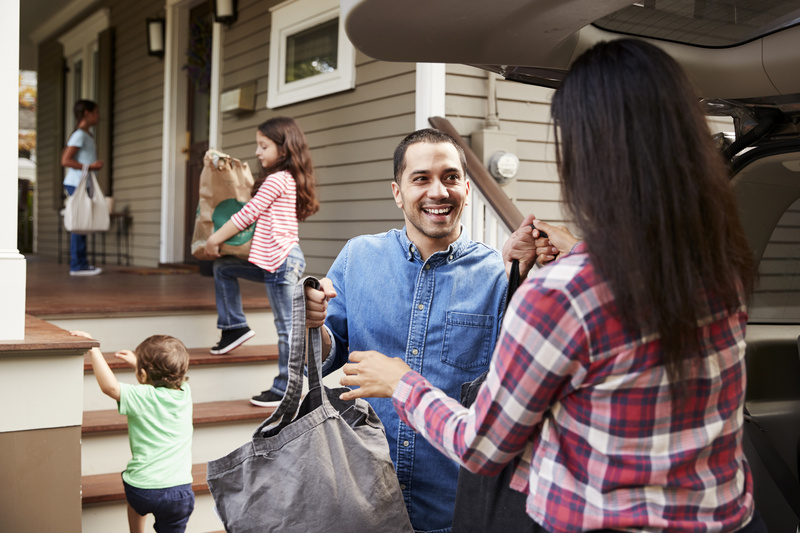 When you have a family to take care of, car insurance should be the last thing you have to worry about when it comes to budgeting. That’s why we make it easy and straightforward for our customers and offer discounts that just make sense. This article is intended for informational purposes only. It does not replace or modify the information contained in your insurance policy. ← SUV or Minivan: Which car type is best for your growing family?